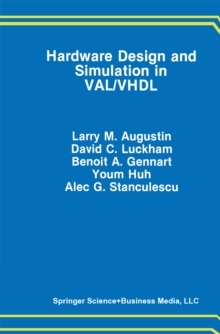 Find out how Events Processing (EP) works and how it can work for you Business Event Processing: An Introduction and Strategy Guide thoroughly describes what EP is, how to use it, and how it relates to other popular information technology architectures such as Service Oriented Architecture. * Explains how sense and response architectures are being applied with tremendous results to businesses throughout the world and shows businesses how they can get started implementing EP * Shows how to choose business event processing technology to suit your specific business needs and how to keep costs of adopting it down * Provides practical guidance on how EP is best integrated into an overall IT strategy and how its architectural styles differ from more conventional approaches This book reveals how to make the most advantageous use of event processing technology to develop real time actionable management information from the events flowing through your company's networks or resulting from your business activities. 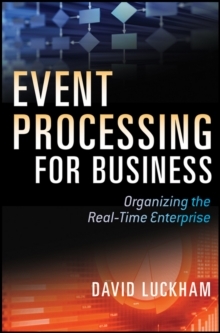 It explains to managers and executives what it means for a business enterprise to be event-driven, what business event processing technology is, and how to use it.